Mother's Day is in less than two weeks, which is plenty of time to find the perfect gift. I think Mother's Day is the perfect opportunity to treat your mom with something that she would otherwise not purchase for herself. 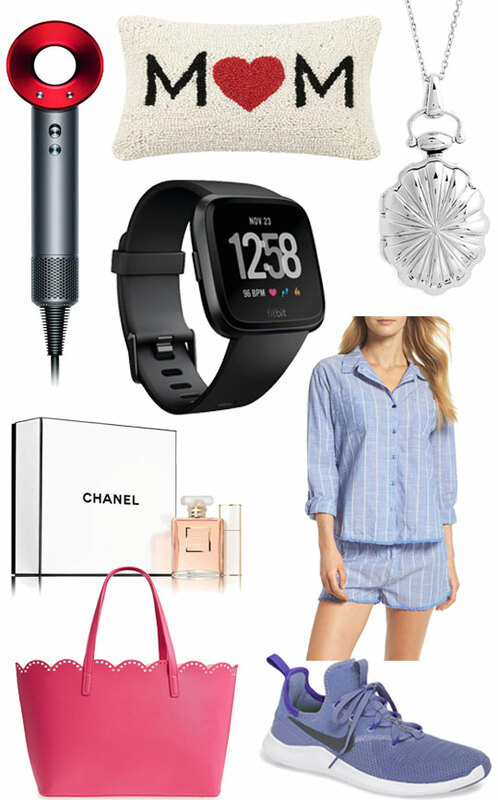 The sky is the limit when it comes to Mother's Day and today I'm rounding up the best gifts for your mom! I didn't have a clue what to get my mom, and she didn't know what she wanted either. I was browsing a mall - with no intention of shopping - when I saw something that I knew she would love. Sometimes the best gifts jump out at you and sometimes you need a little bit of help. 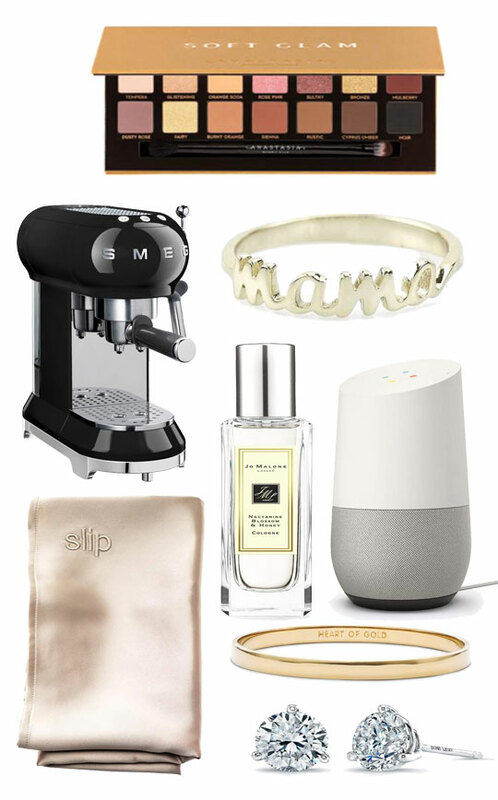 This gift guide is a great place to start if you fall into the second category. From luxury to low end, I made sure to include a variety of items at different price points to satisfy any budget.